As you know, we’re fans of brunch– well, Kristina is a big fan of brunch, and Allen is a willing accomplice. Recently, Kristina grabbed brunch with a friend and former colleague at Sweet Grass Grill in Tarrytown, NY. Kristina’s Take: We haven’t fully explored the Westchester brunch scene, so Sweet Grass is one of our go-to locations. Not only do they have tasty (and bottomless!) 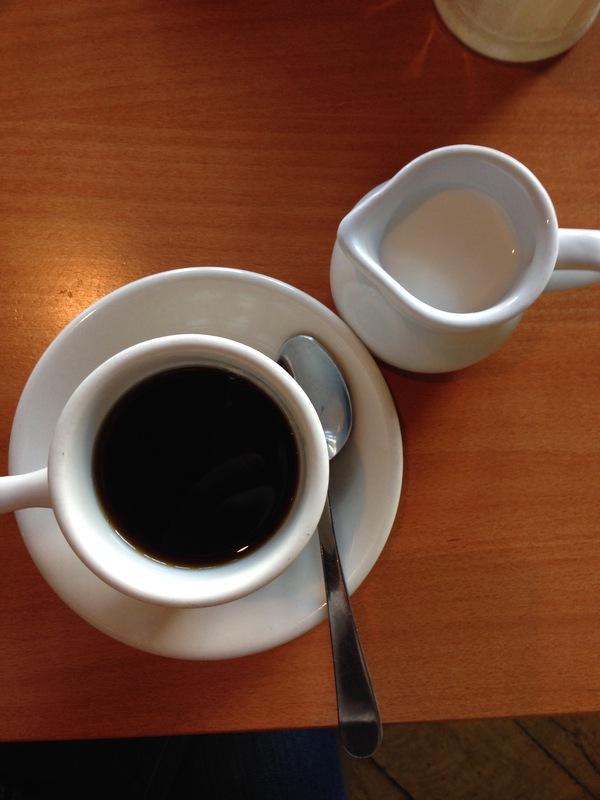 coffee, but they also feature fresh, local ingredients. Plus, Tarrytown is a fun place to walk around when the weather is warm. 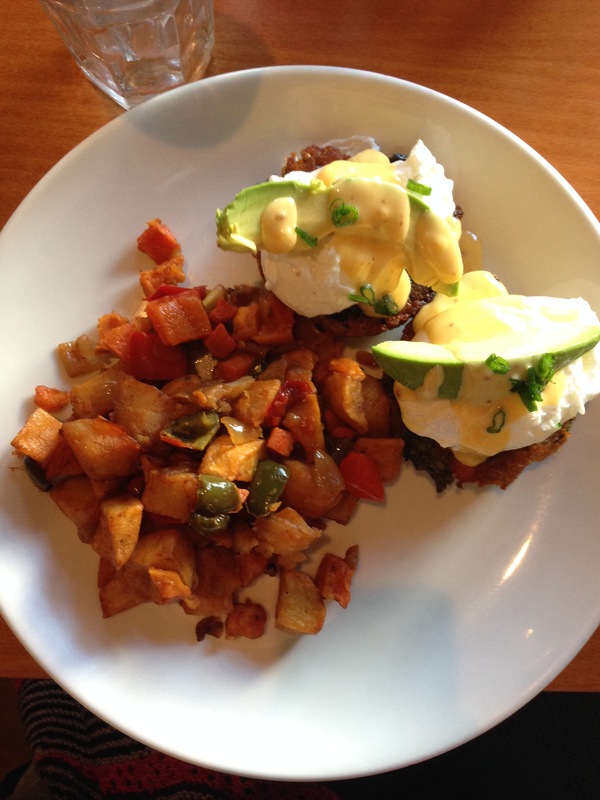 On a recent trip, the Quinoa Sweet Potato Benedict hit the spot for both my friend and I– the hearty hash combined with eggs, hollandaise and avocado was both filling and delicious. What are your favorite brunch spots, especially in Westchester County? Please let us know in the comments or on Twitter (@foodiepleasure). We’d love to check out some of your favorite spots!